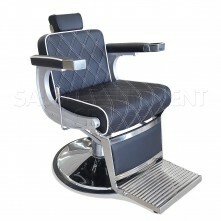 WOW 750lbs (TESTED WEIGHT CAPACITY)................. they don't make things as good as they use to but this chair is truly a well crafted barber chairs similar to the Koken's chairs that were made to last a life time. 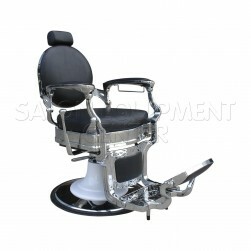 Don't be fooled by the many cheapo Chinese imitation sold daily in today's market. 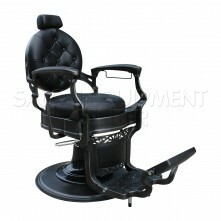 Their pumps just don't hold up and the metal and materials used to make the chair is not heavy-duty! 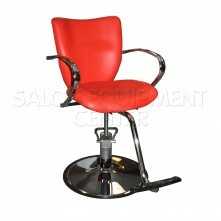 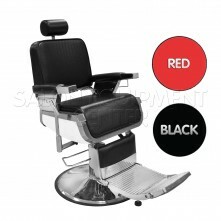 Feel free to call us anytime @ (224)200-9488 so we can provide you with many our our happy and satisfied customers that have these chairs in there barber shops, barber schools, or salons! 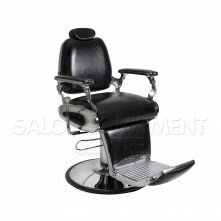 The vintage inspired Collins Style Vintage Barber Chair will give your salon a cozy old-time feel, perfect for any modern or traditional barber shop or salon. . Built with top of the line, premium quality materials, featuring a solid steel construction and a sleek high-polished finish. 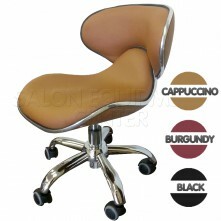 Very comfortable, built to last and withstand the day-to-day wear and tear. 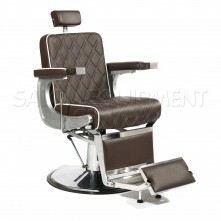 The padded armrests, tufted design and rounded seat and back cushions provide maximum comfort for your clients. 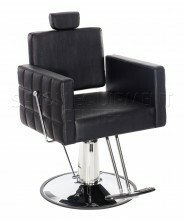 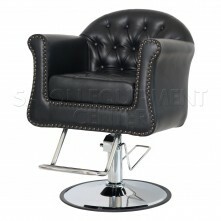 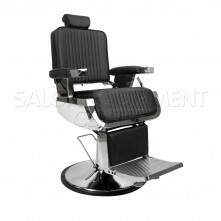 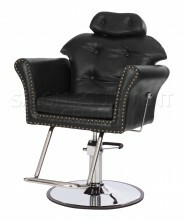 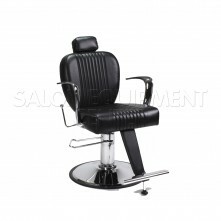 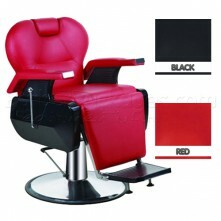 Click the button below to add the Collins Style Barber Chair to your wish list.